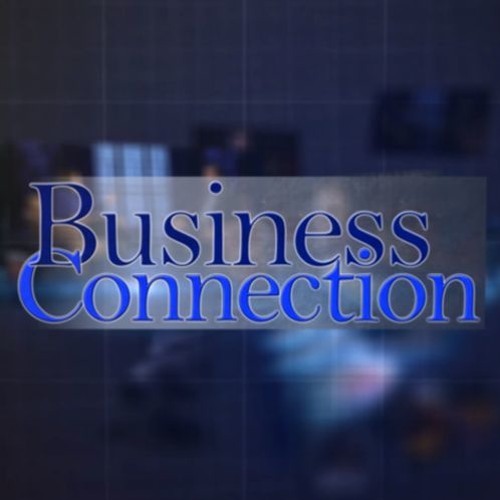 On the latest episode of Business Connection, host Liz Spencer, chats with: 1)Angels and Awakening Podcast: Julie Jancius is a Psychic Medium and Angel Reader, with offices in Naperville and Wheaton, IL. She is also host of the successful podcast, Angels and Awakening. 2) KLA Schools of Naperville: An upscale preschool serving infants from 6 weeks through children 12 years of age. 3)Alice Gaziev Certified Family Health Coach and Child Psychologist: Alice Gaziev, helps families to learn how easy is to be healthy, provide accountability, and educate both parents and children about what nutrients the body needs to grow.